From where I’m standing, I could hear the loud sound of the waves smashing the concrete wall. I could see a long stretch of black sand being covered by big waves aggressively rushing to the shore. I started to fear for my life as those waves are dangerous. But my strong will is telling me that I can conquer those waves. After all home is a long travel back and it’s too late to back out now. 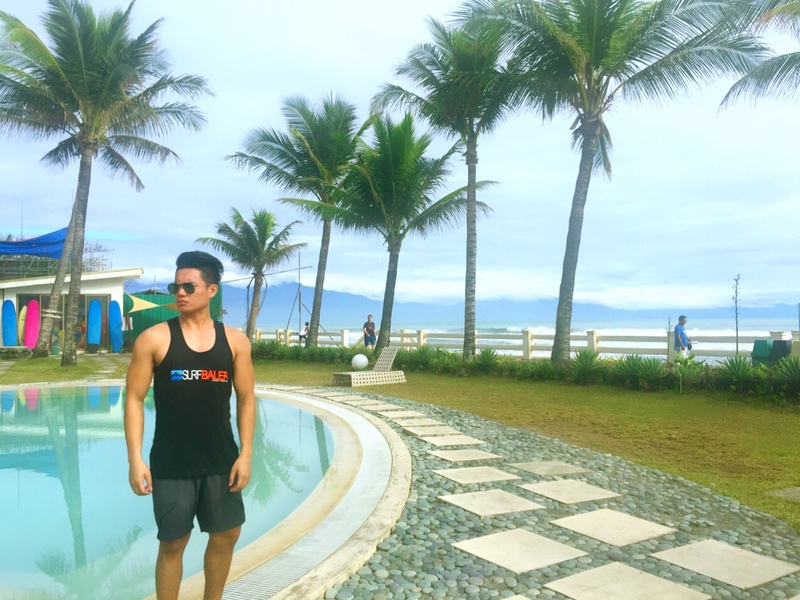 Hello Baler! I’m glad to see you at last. 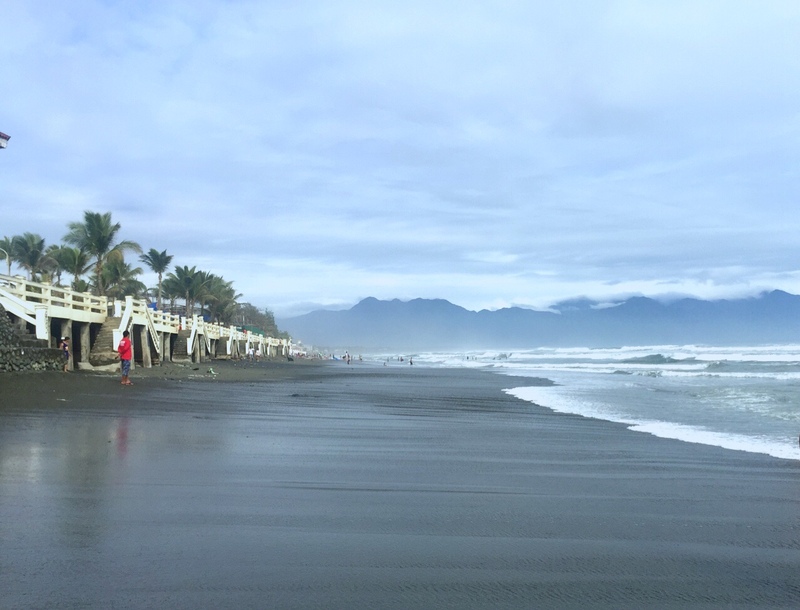 Baler, Aurora is not your typical beach destination. It’s not a white sand beach with gentle waters. It’s the opposite. But that’s what many loved about it. It is different. 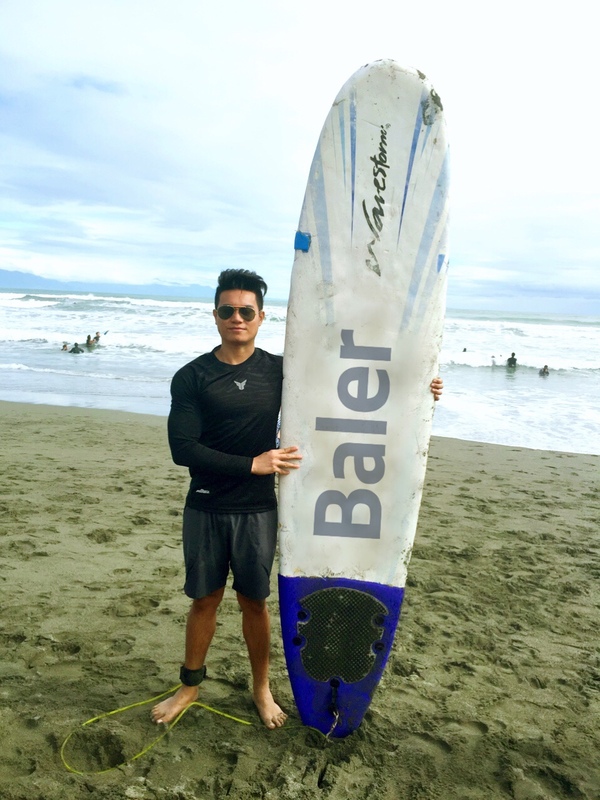 I tried surfing in Daet, Camarines Norte but the waves are not too high compared to the one in Baler, Aurora. And since I wanted my water sports experience to become a bit extreme, I decided to give this flourishing tourist destination a visit. 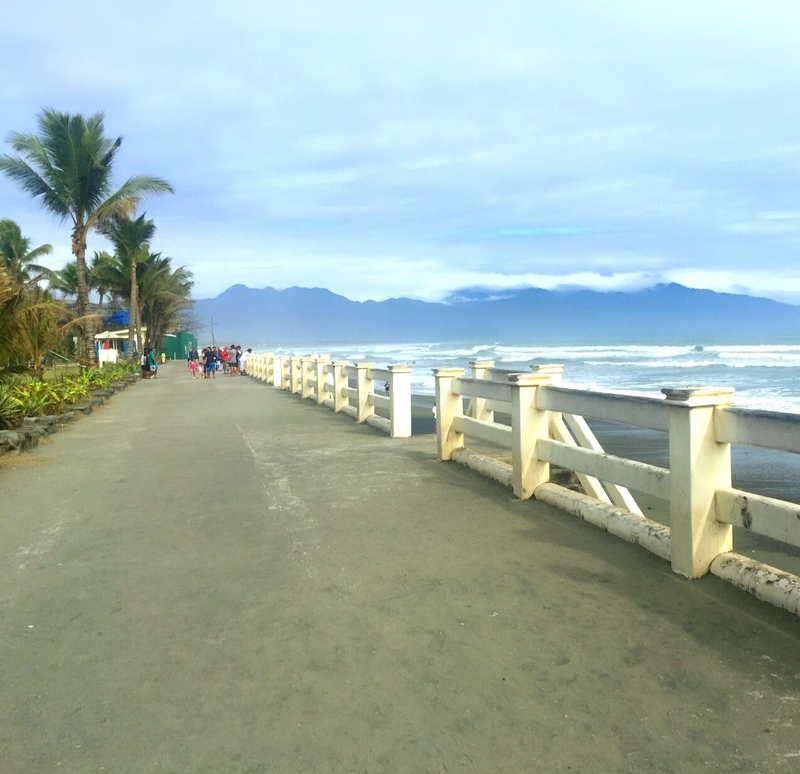 Let’s get to know Baler, Aurora first. 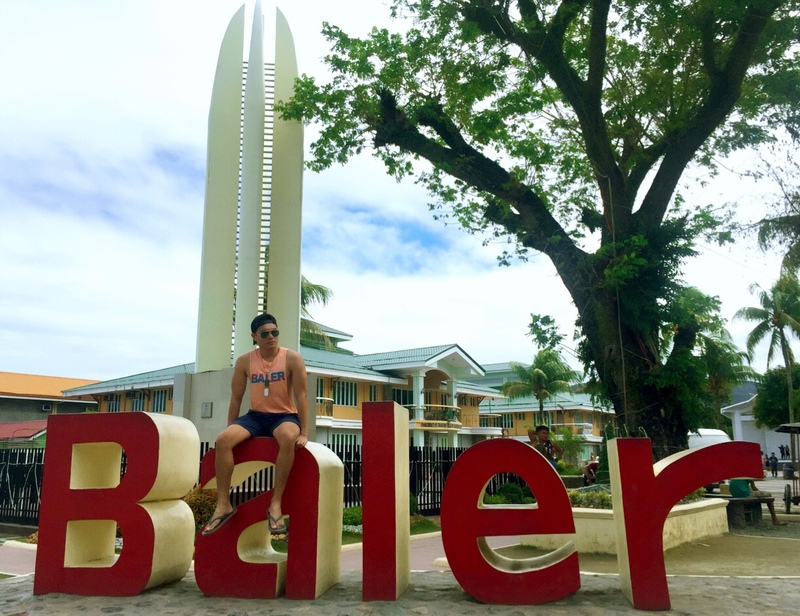 Baler, officially the Municipality of Baler is a municipality and capital of the province of Aurora, Philippines. 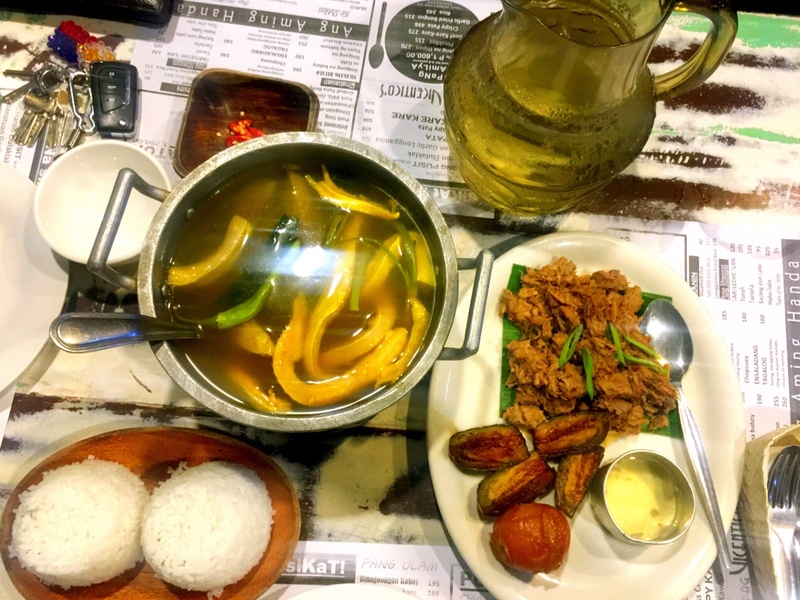 According to Wikipedia, it is located 231 kilometers (144 mi) north-east of Manila via a mountain pass accessible by bus and private vehicle. 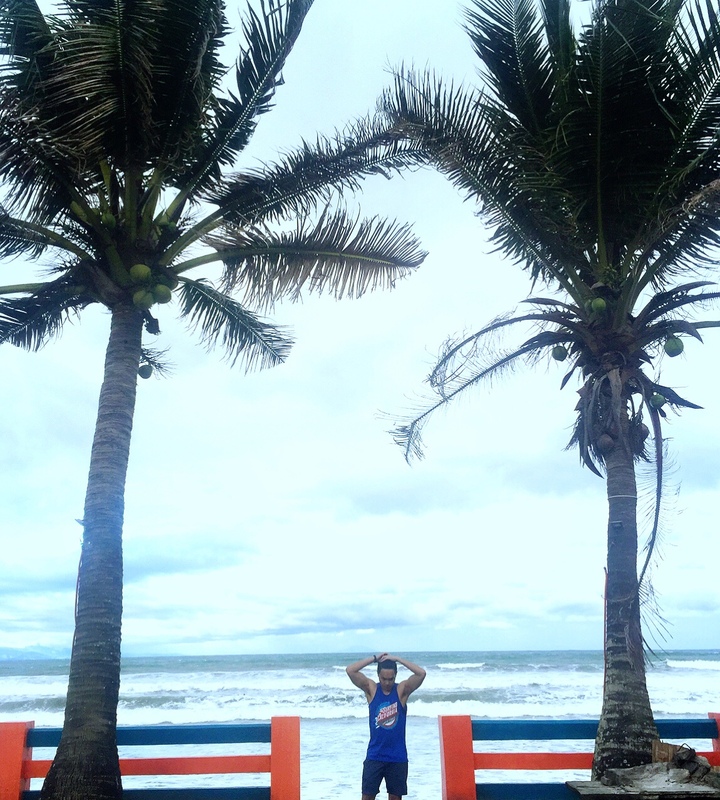 It is host to spectacular geographic formations and is situated on a vast plain at the south end of Baler Bay, a contiguous segment of the Philippine Sea. In the middle of the road. With waze as our new best friend, we hit the road for a 6 hour of travel. We had some quick stop overs to rest and to eat. 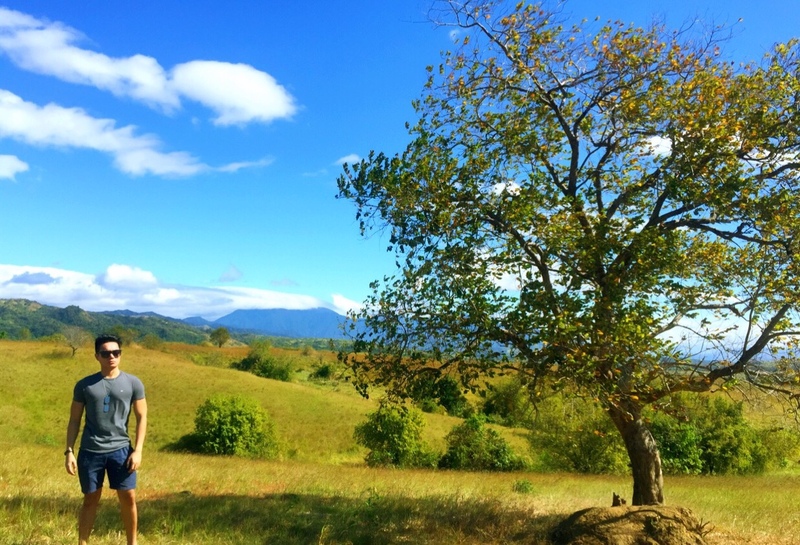 The most memorable is when we stopped in this vacant lot in Cabanatuan with this picturesque view. This tree is proudly standing in a vast land waving its branches to the vehicles passing by. Behind it is a good view of the mountain ranges in green and blue shades. A refreshing stop over in a long travel like this. 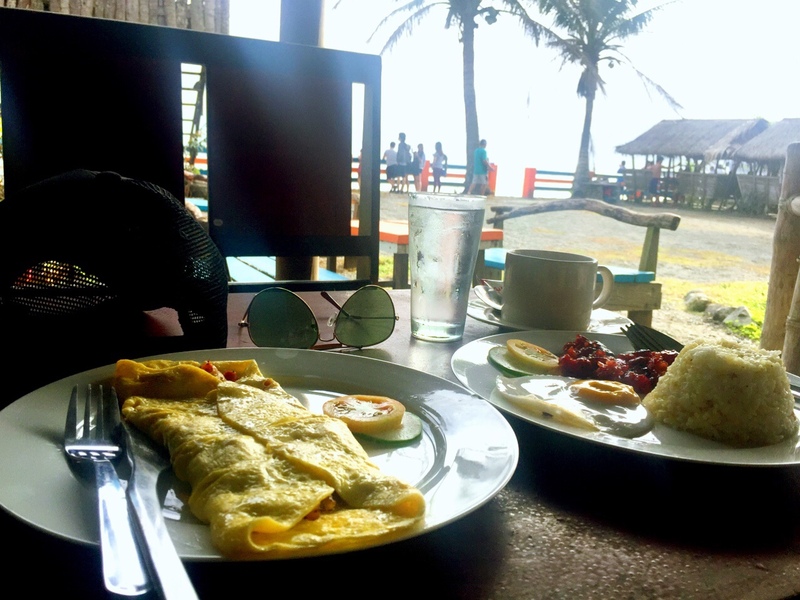 After finishing several techno music playlists, we reached San Juan, Baler on a humid afternoon. I can’t contain my excitement that I jumped off the car and headed to the sea wall without putting sunblock on. It feels good to finally cross this place out of my travel bucket list. 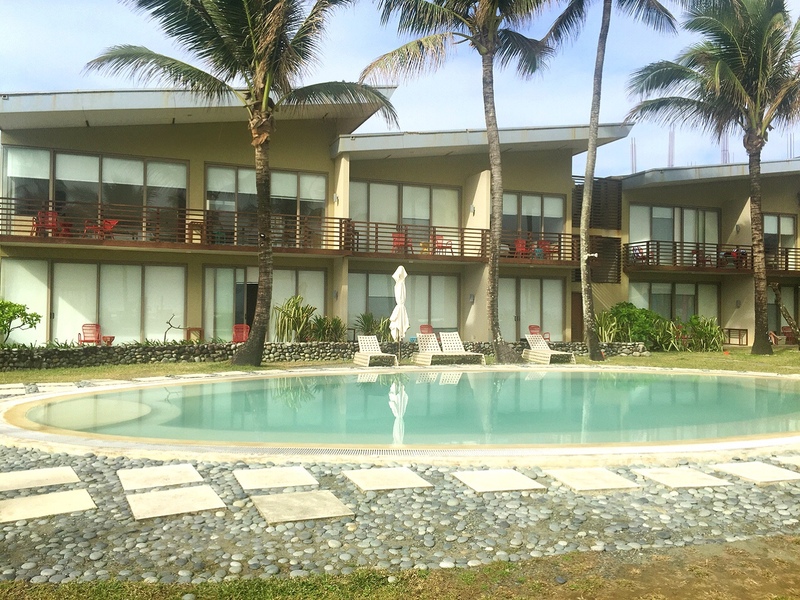 A week prior to our trip, I searched online and contacted hotels and lodges for vacancies. For most of them, the cheapest rooms are already booked and they offered upscale rooms that’s pricey. Since there are a lot of hotels to choose from, we decided not to book an accommodation and just knock on some lodges and hotels for rooms available. 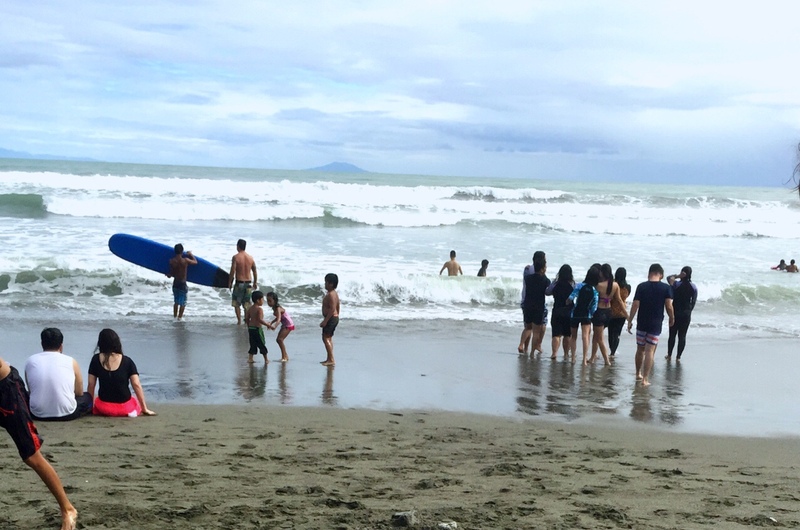 Sabang beach is the most popular and accessible surfing spot in Baler. It has a long stretch of sandy shoreline, shallow ocean bed and strong waves that are perfect for surfing. 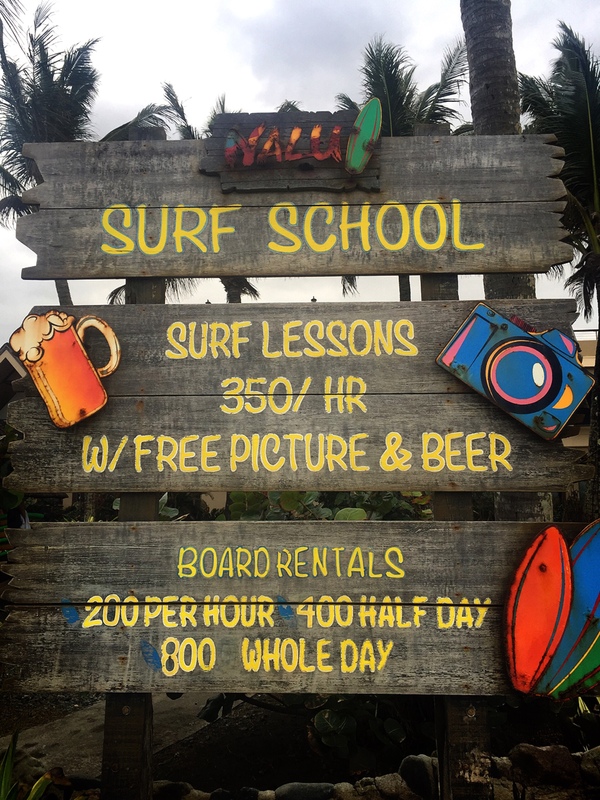 As you get near the beach, you will be approached by people who offer surfing lessons. 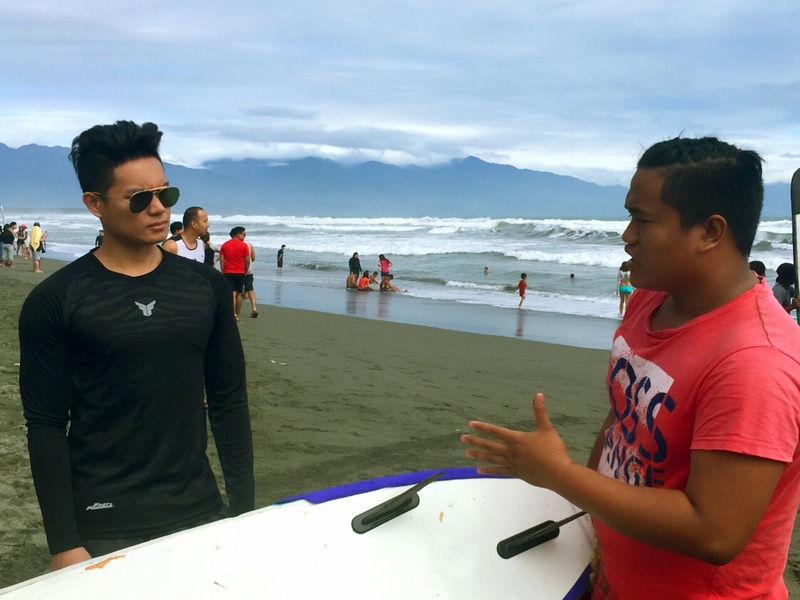 Surfing lesson in Baler, Aurora costs Php350 per hour with a personal surfing instructor. 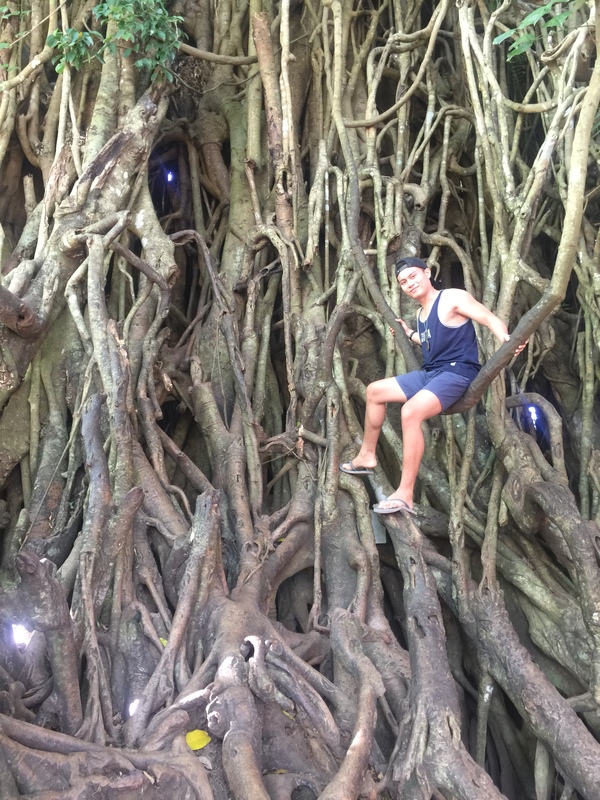 This gigantic Balete tree in the town of Maria Aurora is said to be 600-years old. This is a perfect spot to do your camera tricks and have a selfie inside the massive roots of this natural wonder. I was walking around the tree to examine its branches and roots, hoping to chance on a dwarf or a spirit in the vicinity, but I was astounded to see a miracle banana tree across the concrete road that surrounds the Balete tree. Yes, a miracle banana, one that, if reproduced on a farm, could solve poverty and world hunger. 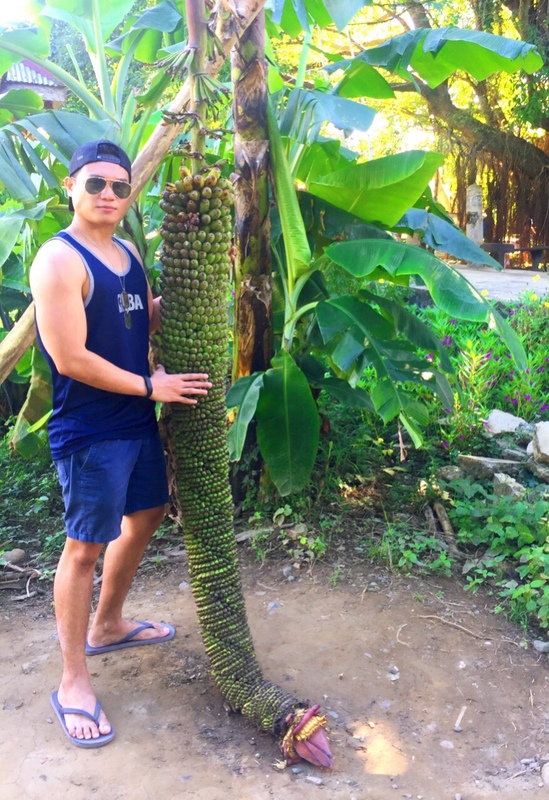 I had never seen a banana tree so giving. I’ve heard of the giving tree before, and I have finally seen one. Don’t leave without taking pictures in the park. 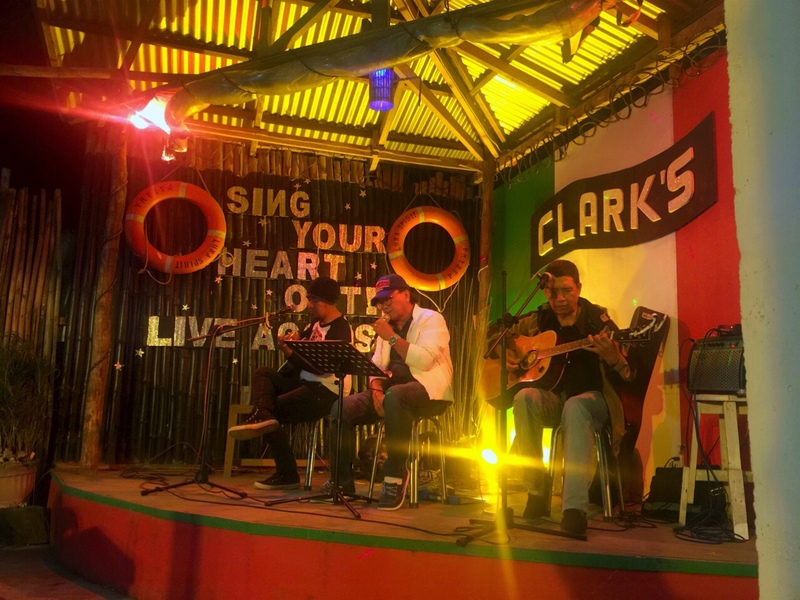 Enjoy the acoustic bands that play while you drink. There are several bars to choose from. 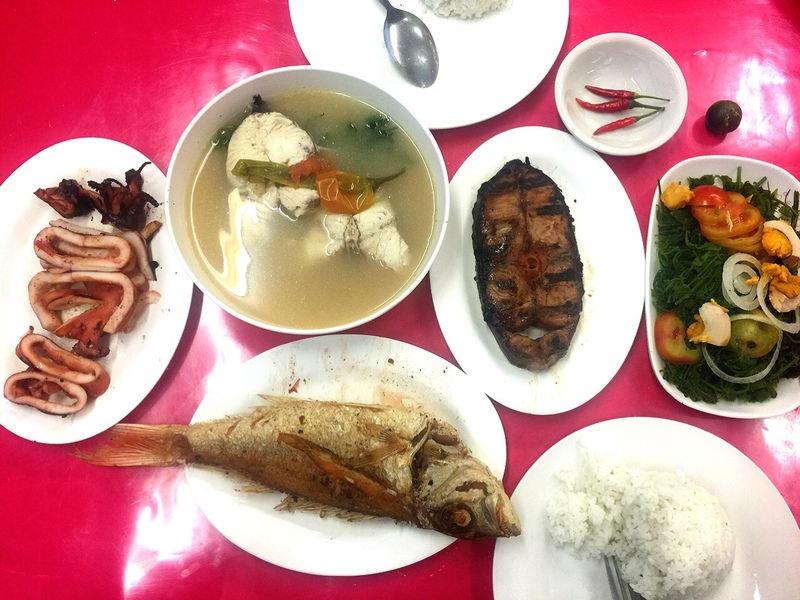 On our way home, we decided to have a dinner in Cabanatuan. 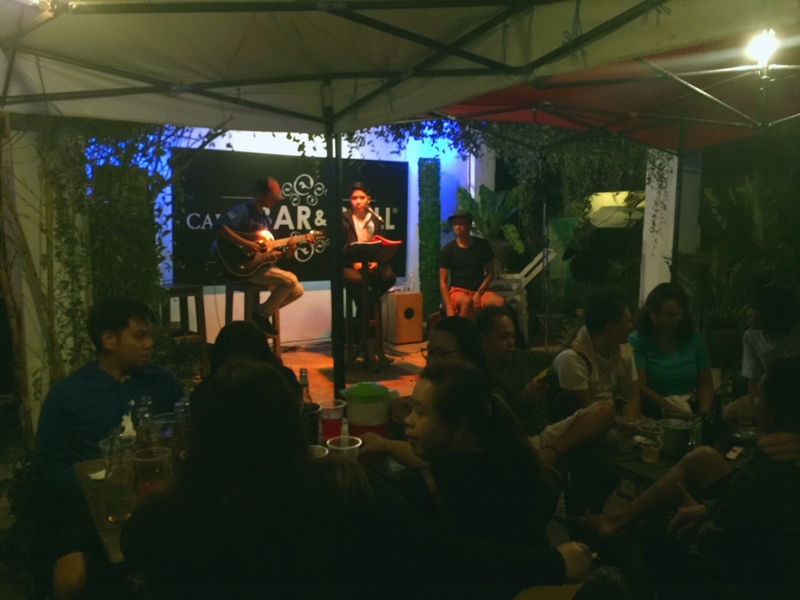 Vicenticos is once abandoned old residence in one of the main streets of Cabanatuan City was transformed into an elegant and stylish restaurant. Bus: There are air-conditioned buses en route to Baler from Cubao Terminal. They have daily trips with 1-hour interval from 12:30 AM to 7:30 AM. The travel time is approximately 5 hours. You can choose between Genesis bus (Php550) and Joy Bus (Php750 with no stopovers). Private Vehicle: It took us 4 hrs of driving from Manila to Baler. We took the fastest route which is via North Expressway and exit at SCTEX. We followed the highway leading to Cabanatuan City, Nueva Ecija and from there we took the Nueva Ecija- Aurora Highway until we get to Baler. Bicycle: There are mountain bikes that can be rented in shops for Php300 per day. Motorbike: For you to explore more destinations, Motorbike is recommended that’s widely available for rent in Sabang beach. The price ranges from Php500 to Php800 depending on the model and you can use it for a day. Tricycle: If you travel in a group, you can rent a tricycle for Php 500 and the driver will take you to different destinations within Baler. Thanks for sharing this. Very informative. We are going to Baler this weekend. Ikaw pala yan Brent! Congrats sa blog mo! 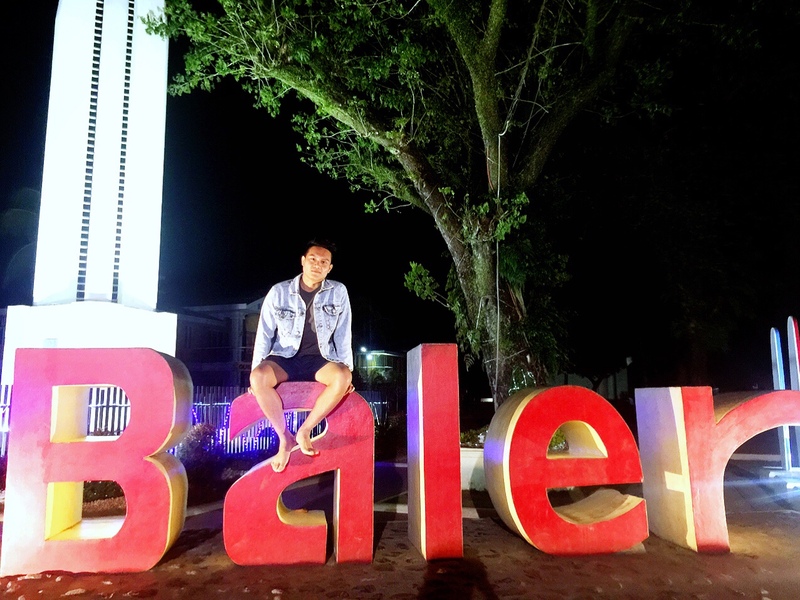 Glad that we decided to visit Baler on a Sunday, not much traffic but the travel time is exhausting about 6 hours from Manila including the stops in between. 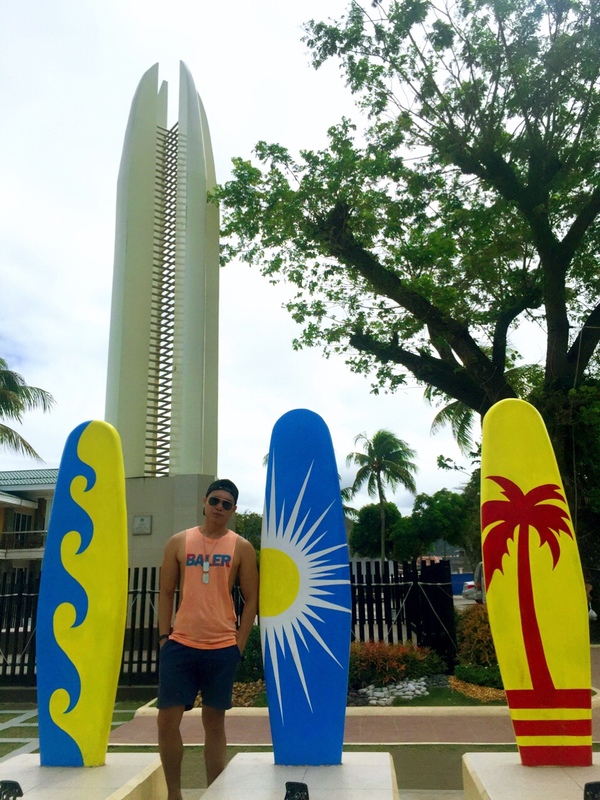 Visiting baler was such a fun & relaxing experience. Nice review by the way. How much po yung room na nakuha nyo? We are trying to book online kaso ang mahal na. tnx. Booking online is quite expensive. Since there are a lot of hotels to choose from, we decided not to book an accommodation and just knock on some lodges and hotels for rooms available. 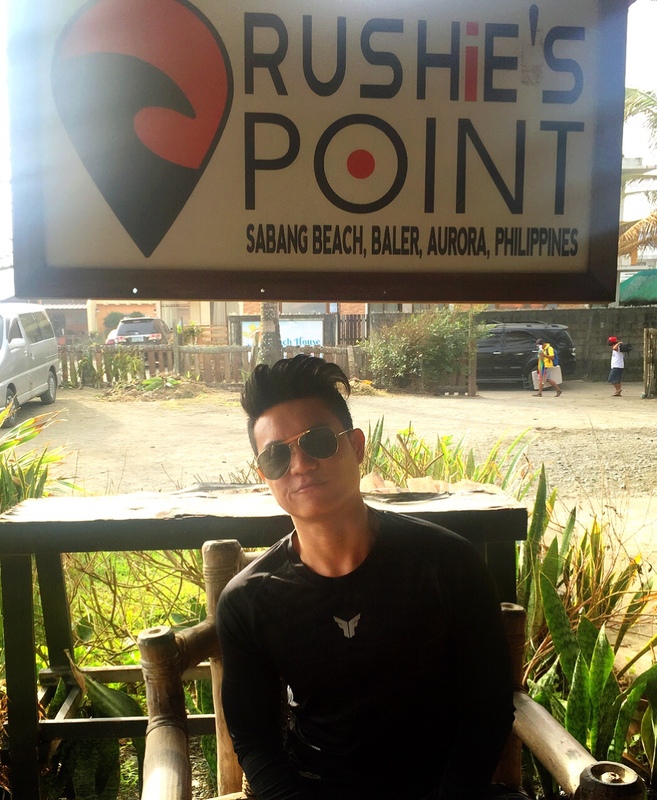 Luckily we found a room for Php700 per night at Rushie’s Point. Is this you Brent? You have a blog na? Nice! Yes po. Thanks for visiting my blog.